Directions:I-10 Exit Barker- Cypress. Go north on Barker Cypress, left onto Tuckerton Rd. turn left on Towne Lake Pkwy. Turn right on Lake Eagle Dr. Turn right on Caddo Ridge Ln. property is straight ahead. SchoolsClick map icons below to view information for schools near 9655 Rockport Hills Dr Cypress, TX 77433. Listing provided courtesy of RE/MAX The Woodlands & Spring . Home for sale at 9655 Rockport Hills Dr Cypress, TX 77433. Description: The home at 9655 Rockport Hills Dr Cypress, TX 77433 with the MLS Number 74986548 is currently listed at $522,900 and has been on the Cypress market for 70 days. 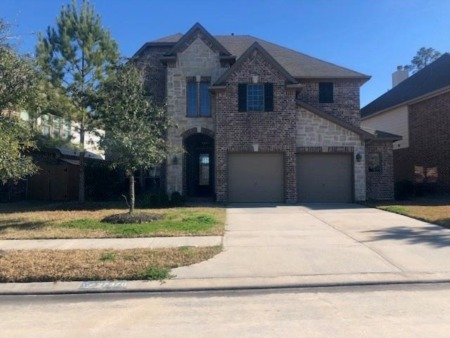 You are viewing the MLS property details of the home for sale at 9655 Rockport Hills Dr Cypress, TX 77433, which is located in the Towne Lake subdivision, includes 3 bedrooms and 3 bathrooms, and has approximately 2957 sq.ft. of living area.